Have you ever found yourself fumbling around in the dark for your key, at times your backpack or wallet can seem like an endless pit, and at times you wonder: How did you ever manage to collect so many pockets on one set of clothes? What the locksmith Oxford team would suggest as a simple and cheap solution for this little issue is of course that of outdoor lights. 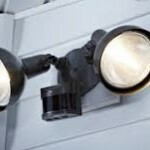 There are many benefits to getting a light which is activated by detecting motion in a specific area. If you need any tips on what type of motion sensor activated lights would be good for your outdoor area, please get in touch with locksmith Oxford today. If you are a home and DIY personality you may have several tools at home which are used often. What the locksmith Oxford team would like to offer today as our security tip is to get in to the great habit of always putting them away. 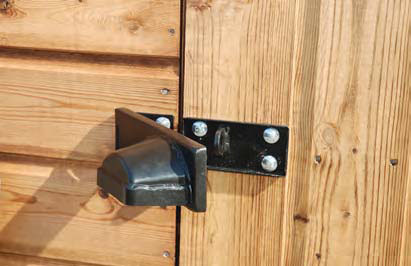 Storing them securely, in a locked shed or garage, or even inside of the house is important. Our main reason to bring this up, is simply because there have been several sad accounts of homes which have been broken into using tools which have been left out by the homeowner. 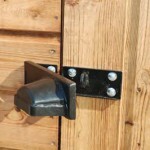 So your locksmith Oxford suggests to make sure that you always store your garden and DIY tools safe behind secure doors.